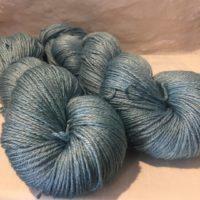 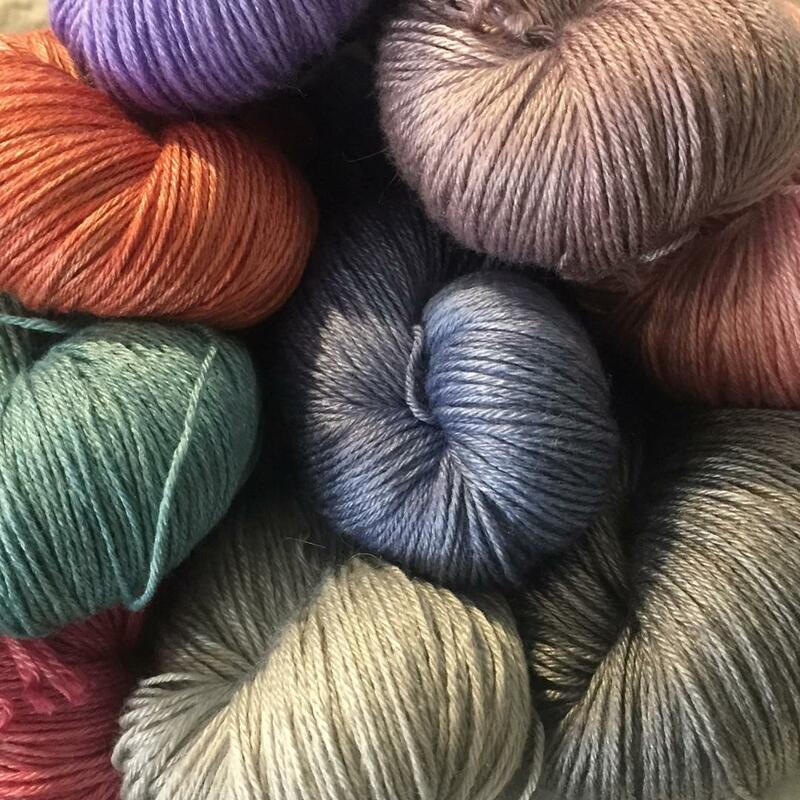 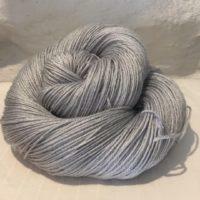 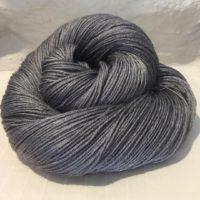 This most deliciously soft yarn is 55% bluefaced leicester and 45% silk. 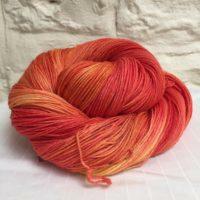 It is just delightful to knit with and creates garments with a lovely drape. 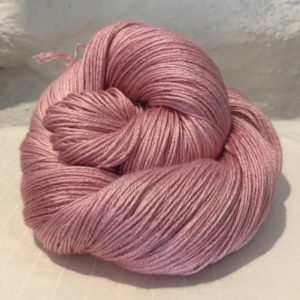 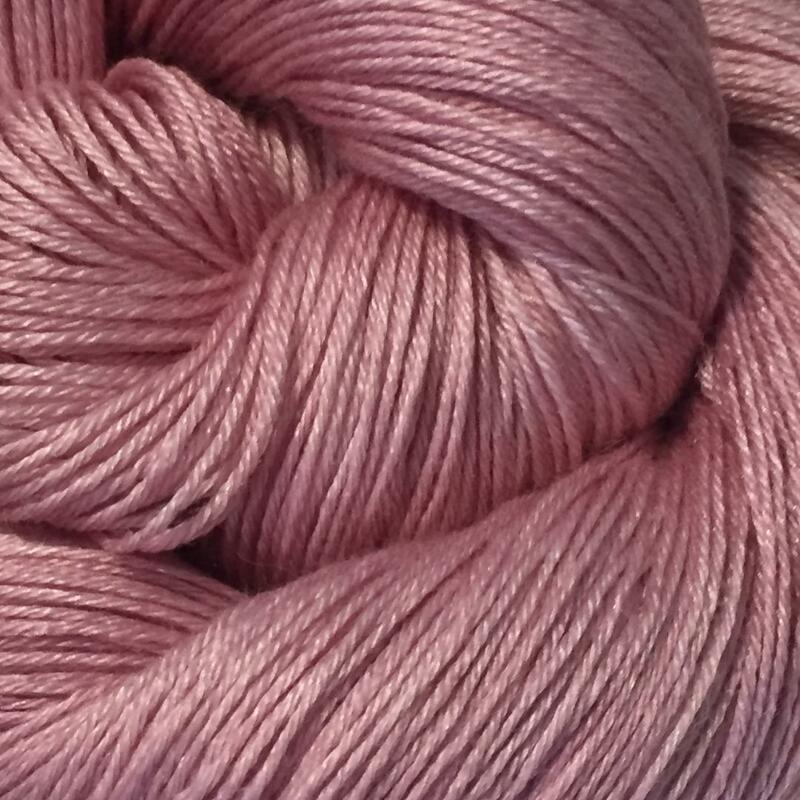 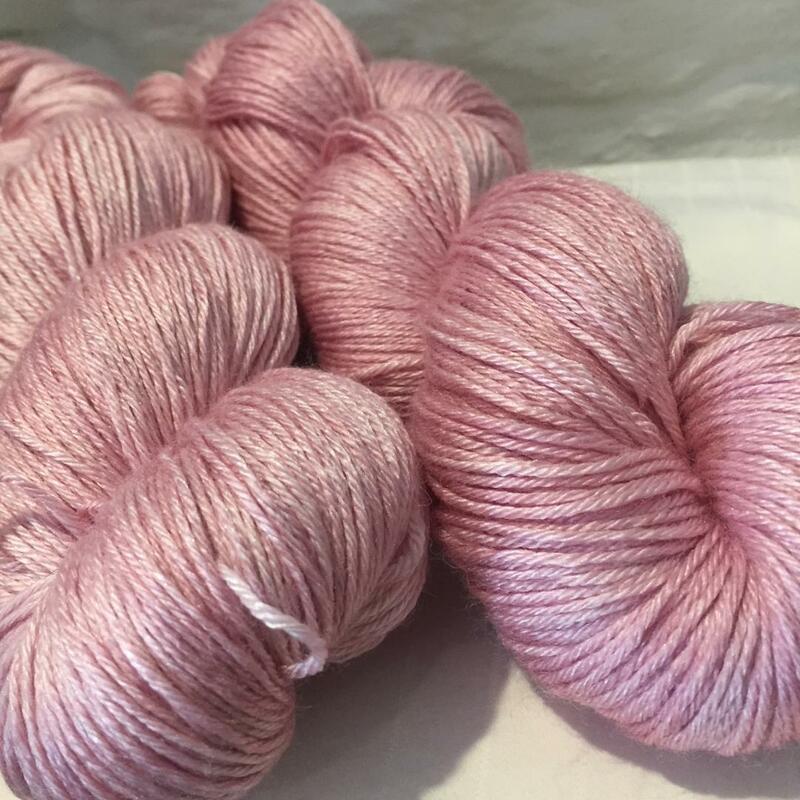 “Lush Pink” is a semi-solid hand-dyed yarn in a baby pink shade which has an amazing sheen. Just gorgeous!